1. 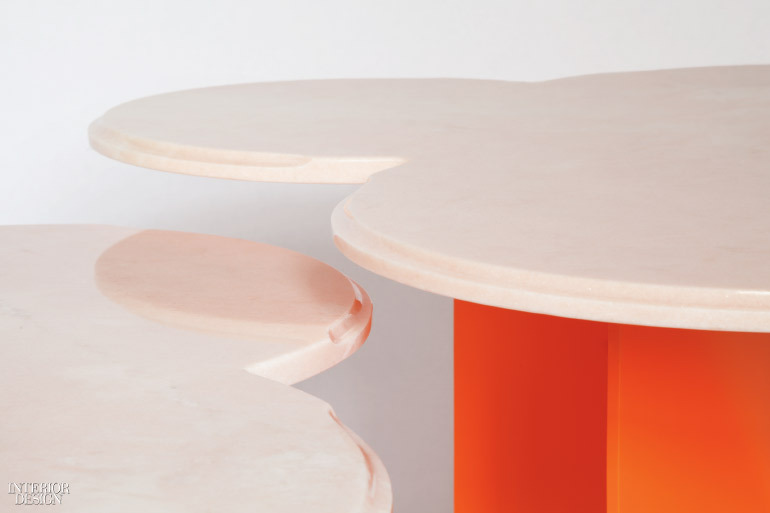 For the base of a side table, Josep Vila Capdevila shrank the Arc de Triomphe. Triumph in Carrara marble and lacquered iron by D Shop. 2. 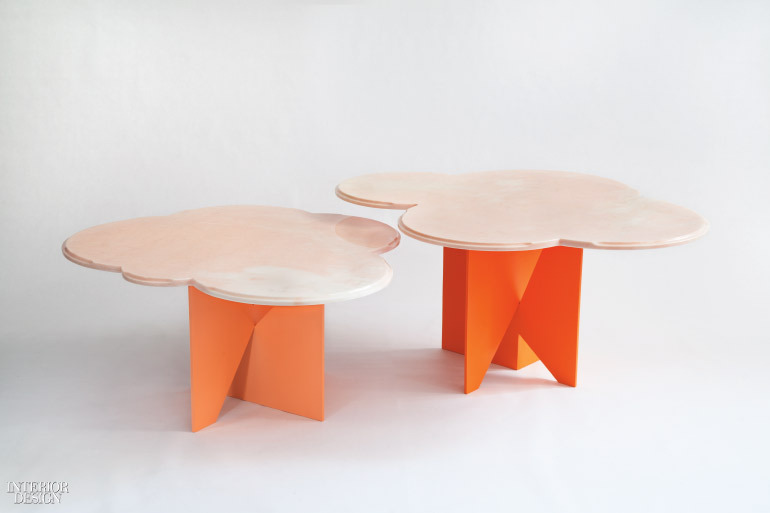 It’s always the right weather for Frederick Tang’s made-to-order cocktail tables. Cloud in painted steel and Portuguese marble by Frederick Tang Architecture. Photography by Frederick Tang Architecture. 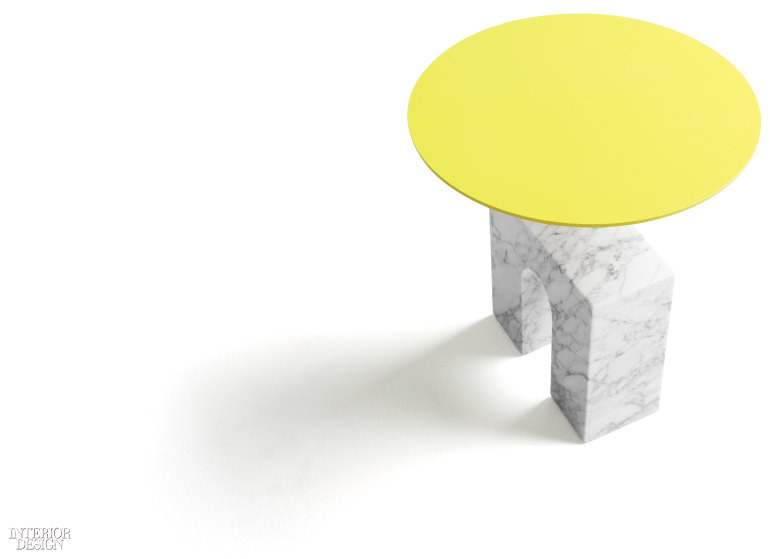 Cloud in painted steel and Portuguese marble. Photography by Frederick Tang Architecture.